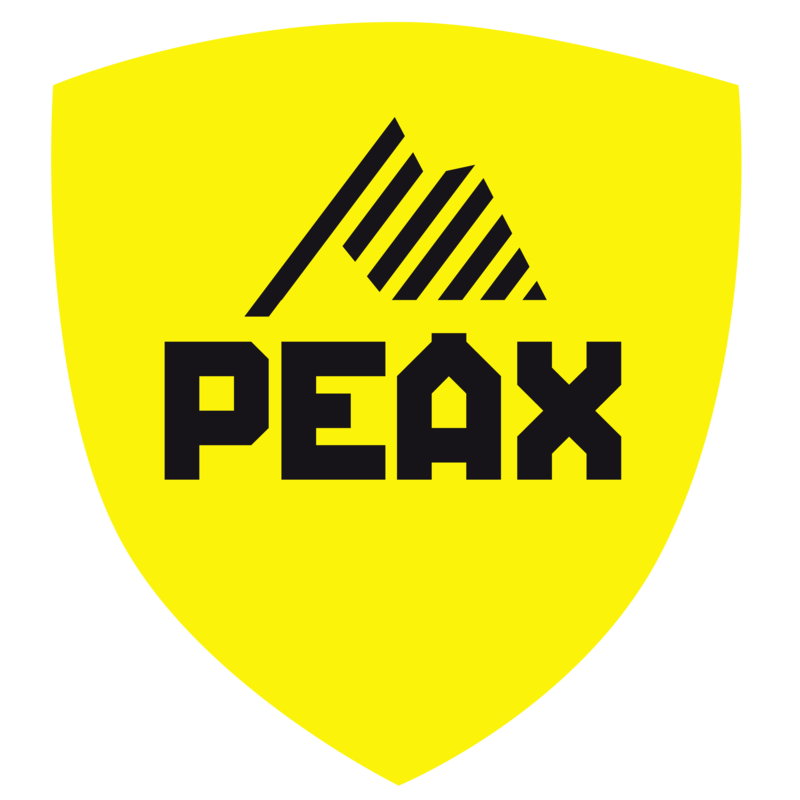 How much is a PEAX envelope? One PEAX envelope costs CHF 6. The invoice for this will be sent directly to your PEAX portal where you will find it under 'Invoices'.